Water Damage Restoration San Diego: Does Your Insurance Cover Water Damage? 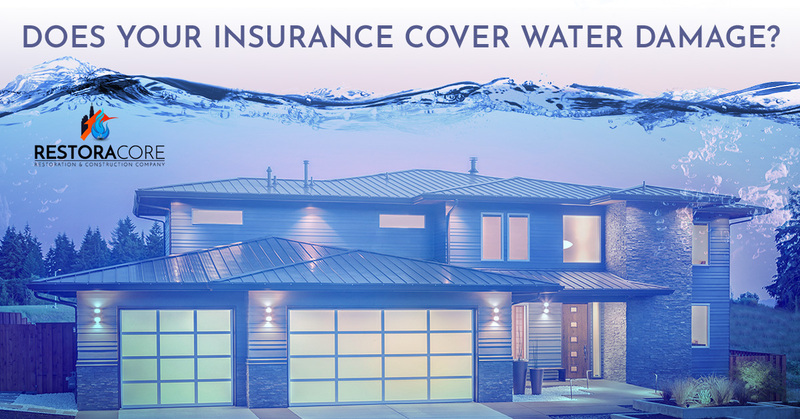 Does Your Insurance Cover Water Damage? How well do you understand your homeowner’s insurance policy? Unfortunately, many people learn the most about their policies when events happen. This is not an ideal time for a crash course in your policy! You don’t need more surprises – whatever disastrous event just happened is probably more than enough. There are many different types of policies, and we’ve worked with them all. Our experience has given us the ability to share some general guidelines that we hope will give you a feel for what may be in your insurance policy. Insurance policies can be counter-intuitive when it comes to water damage. Even though floods are the most common natural disaster in the nation, most insurance policies don’t include flood insurance; you have to get it in addition to your general policy on your own. Even insurance policies in flood-prone areas don’t cover flooding, so don’t assume that you are covered. The average flood claim between 2008 and 2012 was $42,000. You definitely don’t want to end up paying all of that out of your own pocket. Just six inches of water can cause around $20,000 in damage. Water damage is a serious consideration and should be completely covered by your insurance whether it results from an accident or a flood. If you look at the definition of water damage in your homeowner’s policy, you’ll see something that includes this: “instances of water hitting your home before touching the outside ground.” You’ll probably also see that water damage that comes from a leaky pipe or roof is insured. The mold damage that may result from these accidents is also covered. However, mold that results from a flood isn’t covered by your general policy. You must have a flood insurance policy for that. So, you get flood insurance. What will it generally cover? As you can see, this is a pretty comprehensive list. The thing is, California homeowners who fail water damage claims may find their application for renewal denied. Insurance companies say that water damage has high administrative costs, and the possibility of mold damage makes them leerier. The good news is, we are highly experienced in getting people what they need from their insurance. When you experience a disaster, you need to know what is required to recover, how long it will take, and how much it will cost. We understand this. That is why we work so hard to quickly assess what has happened and what needs to be done when you contact us. 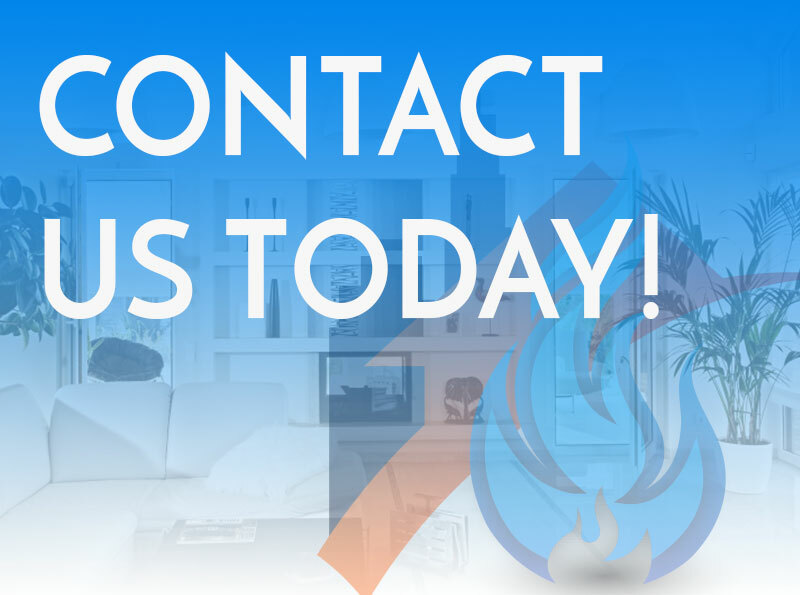 The flood and fire recovery services we offer San Diego give home and business owners the ability to get their lives back on track after disasters or accidents. Being prepared can make all the difference when the unexpected happens. While you can’t be completely prepared for every eventuality, you can make sure you understand what to expect from your insurance. Let us help you with water restoration and beyond!